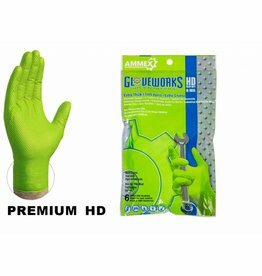 Gloveworks HD green nitrile provides high visibility and superior durability with a raised diamond texture for an excellent grip, wet or dry. 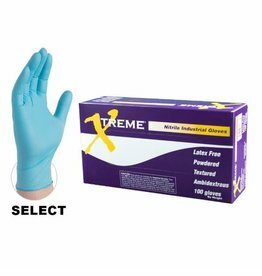 Better performance, better protection, better safety. 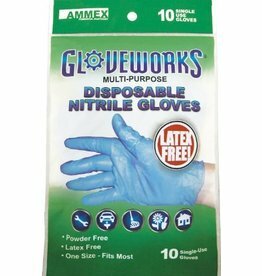 Gloveworks HD orange nitrile provides high visibility and superior durability with a raised diamond texture for an excellent grip, wet or dry. 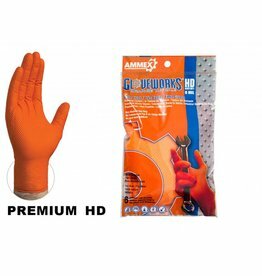 Better performance, better protection, better safety.